Making the most of his second chance on tour. Has four top-20 finishes in the last couple of months and is amongst the best on tour on and around the greens. Ian Poulter’s resurgence owes plenty to Brian Gay’s investigative work; it was he who noticed the miscalculation in points needed to earn a card through the Tour’s Major Medical category. Both Poulter and Gay were given a lifeline and both players have grabbed it. 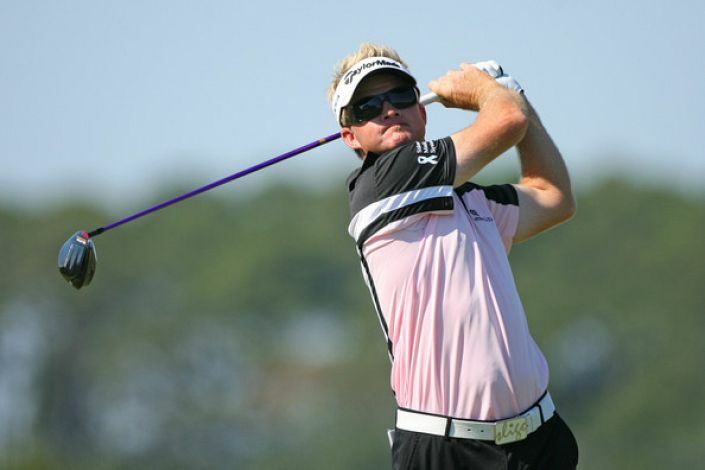 Gay is a comfortable 53rd in the FedEx Cup and has five top-10 finishes this season. One of the shortest hitters on tour, there are some courses where he struggles to compete but Sedgefield CC isn’t one of them. That’s not born out in his results which read a dispiriting 48-MC-MC-MC-50 but he scarcely could have arrived in better form. With four top-20 finishes in his last seven starts, he’s playing some excellent golf at the moment and that is mirrored in his statistics. Gay is in the top-30 on tour for birdie average and scoring average both fuelled by his excellent short game and putting. The Wyndham Championship is often won on or around the greens and it’s about time he improved his course record.